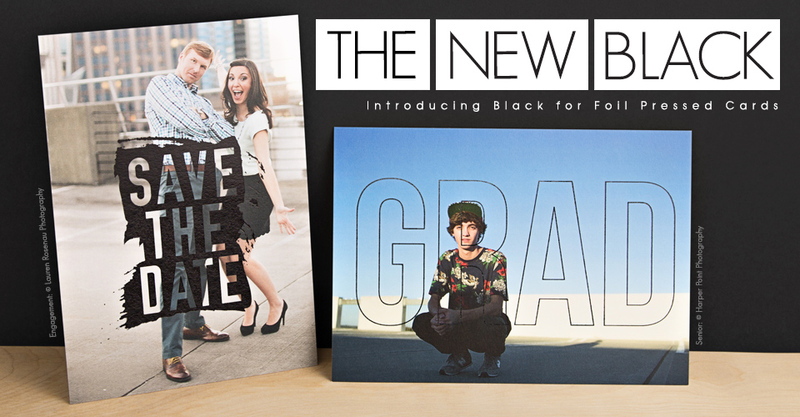 Black foil and new designs are now available for Foil Pressed Cards. Creating a memorable experience for your clients is crucial to the success of your business. 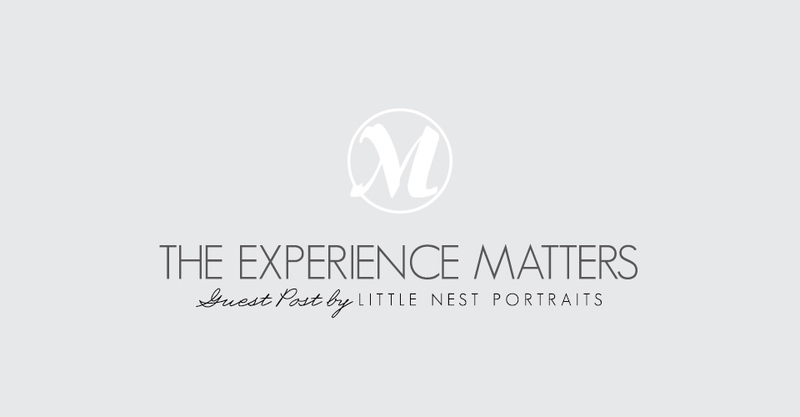 Lindsay Lowry of Little Nest Portraits shares how their studio’s focus on client experience guides their decision making process.